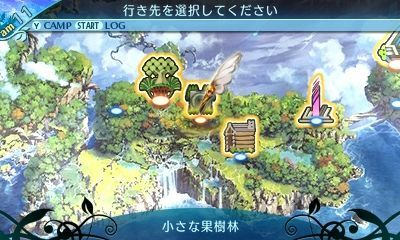 Octopath Traveler was launched yesterday in Japan (like in the rest of the world), and it looks like it’s off to a great start. 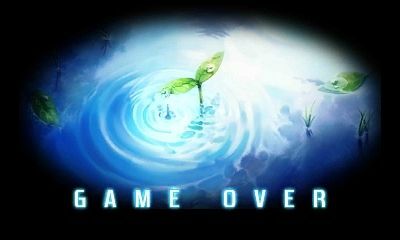 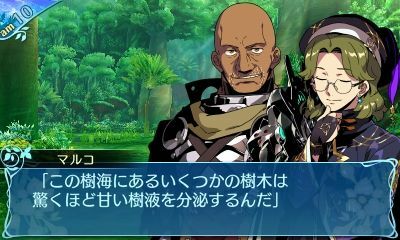 Earlier today, the company sent a message on Twitter in order to apologise for the shortages: the game has indeed become difficult to find, with some stores running out of copies. 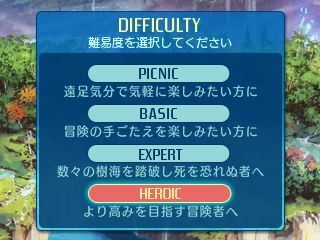 Quite the pickle during a 3-day week-end! 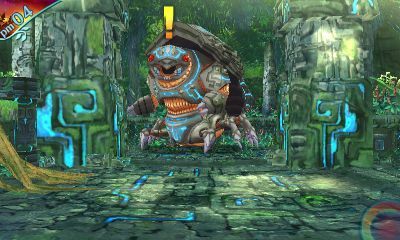 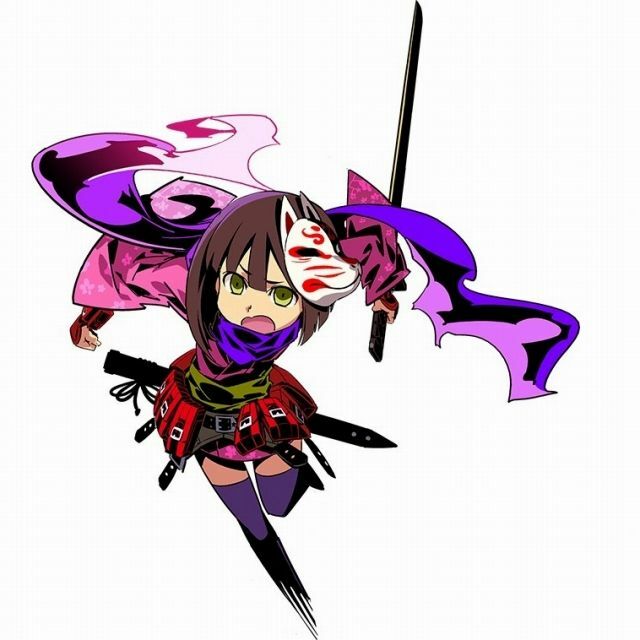 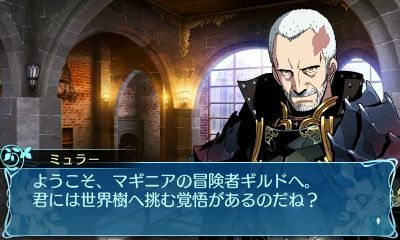 That’s why Square-Enix recommends that players consider purchasing either the digital version of the game (directly via the Nintendo eShop), or a Download Card at Lawson convenience stores. 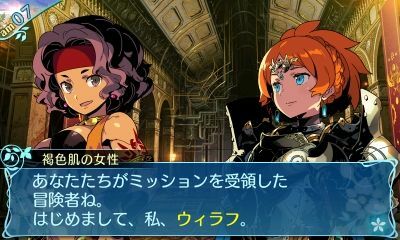 Unfortunately, those shortages don’t tell us much about Octopath Traveler’s sales, since we don’t have any word on the size of the initial shipment. 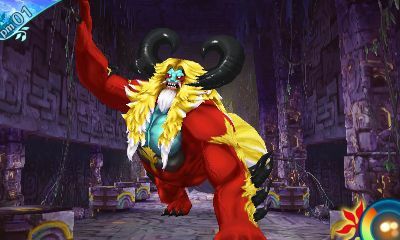 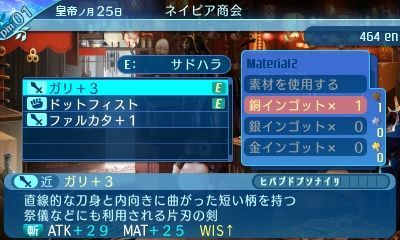 All we know so far is that the game is exceeding retailers’ expectations, which is still some pretty good news. 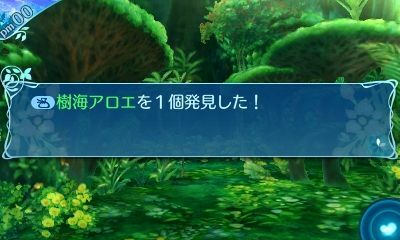 Hopefully Square-Enix will manage to ship more copies soon! 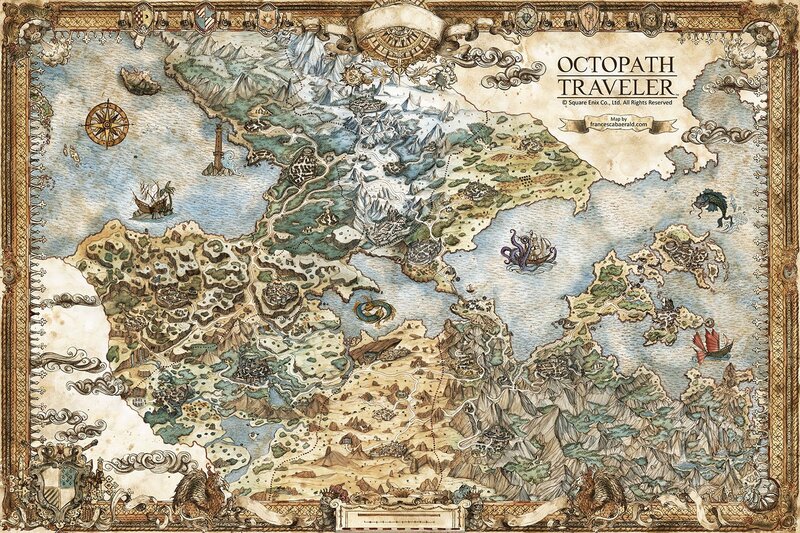 Also, to celebrate the launch of the game, Francesca Berald shared the full map of Orsterra via Twitter. 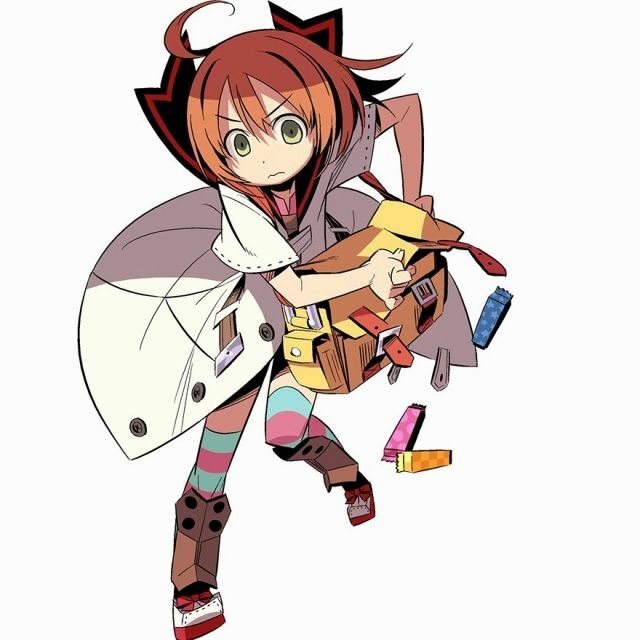 If you’re wondering who she is, and why she has that map, it’s because she’s the very artist who created it in the first place! 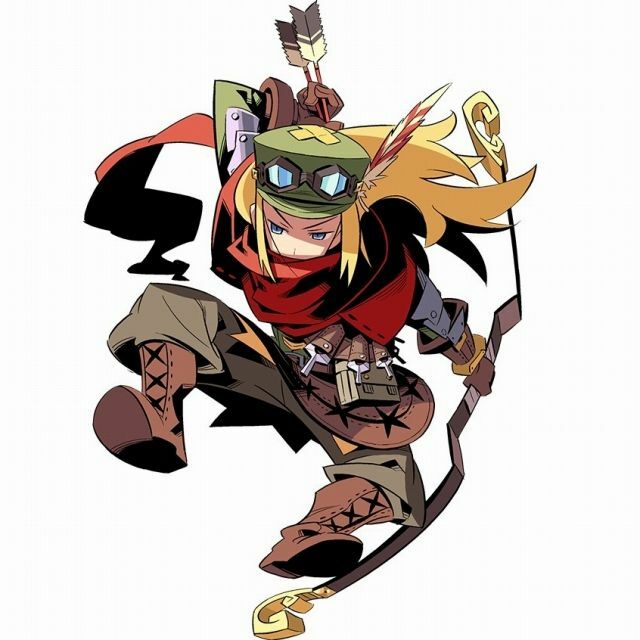 Earlier this week, Gearbox Publishing announced that they were partnering with Versus Evil and Stoic Studio in order to release The Banner Saga Trilogy at retail, around the world. 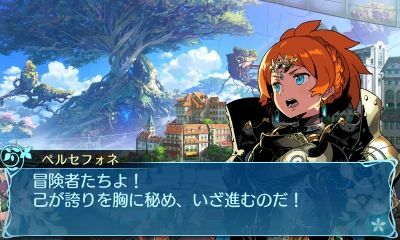 Pre-orders are said to open soon, but the game can already ordered on Amazon.com (which is listing it for a September 21st release) [NB: affiliate link]. 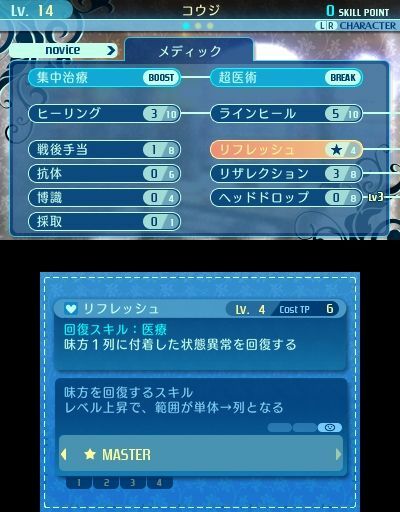 Tales of Vesperia Definitive Edition (Switch) comes out this Fall worldwide. 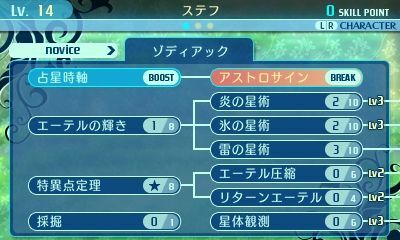 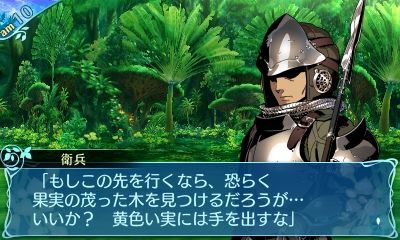 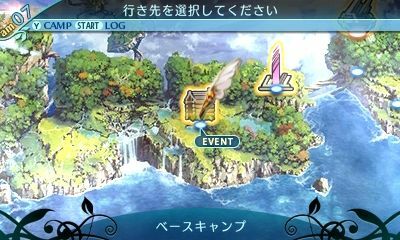 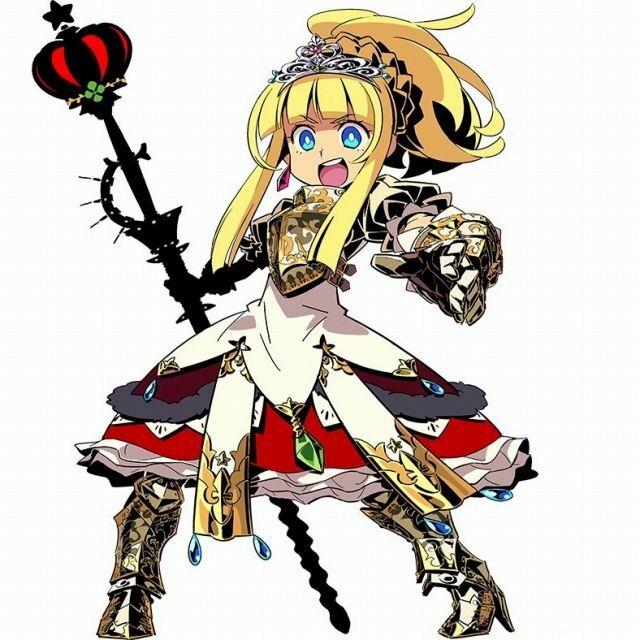 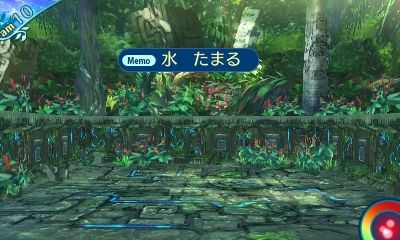 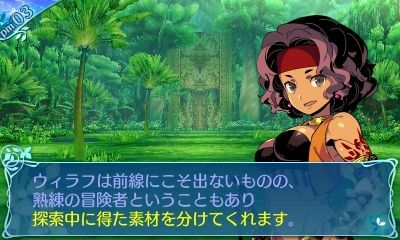 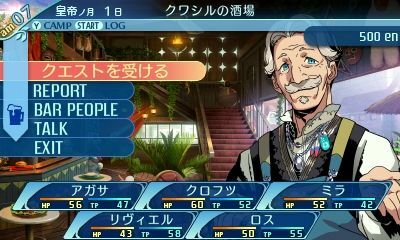 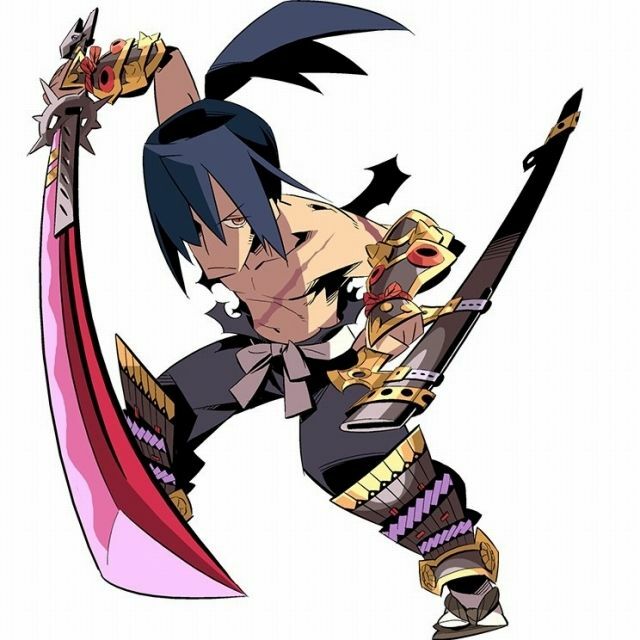 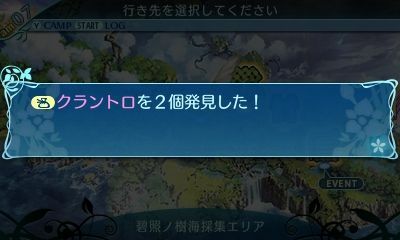 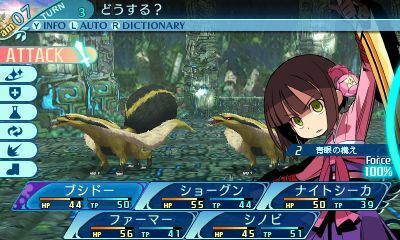 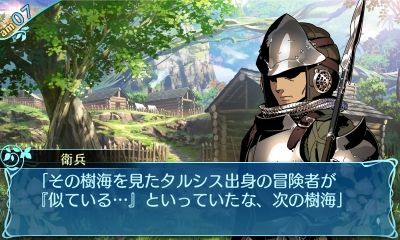 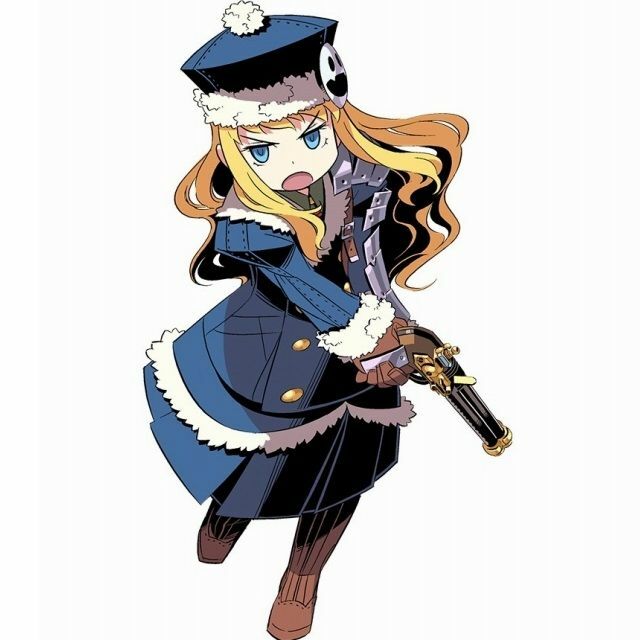 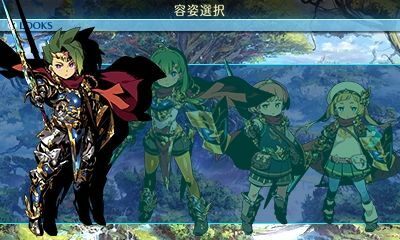 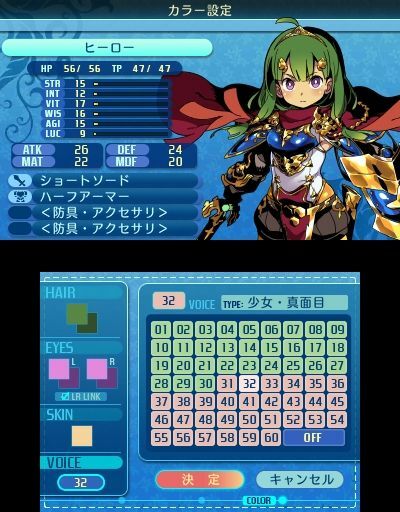 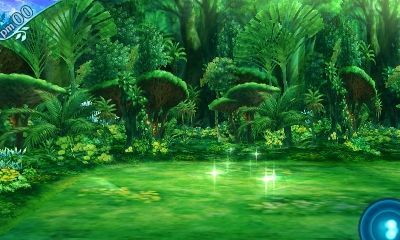 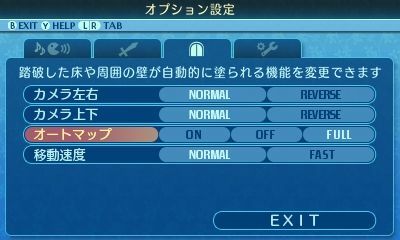 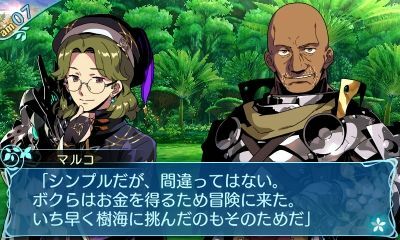 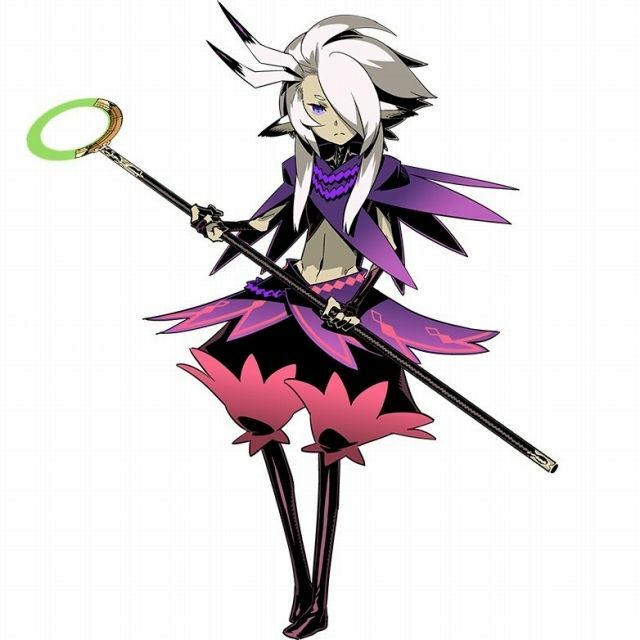 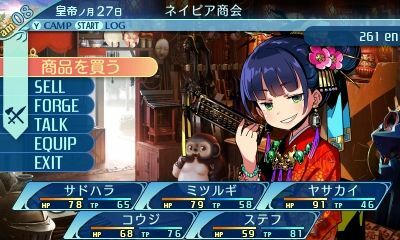 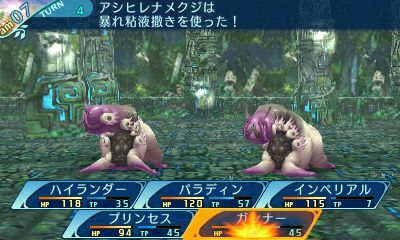 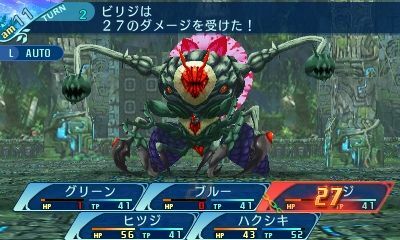 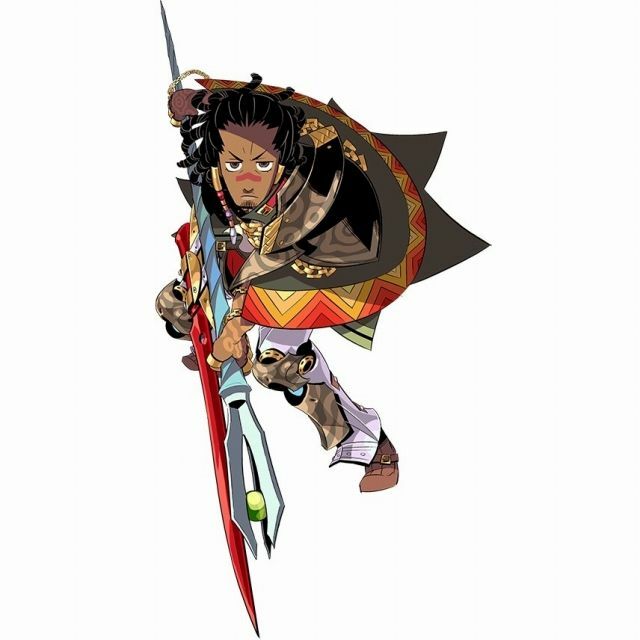 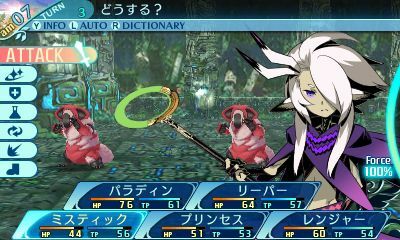 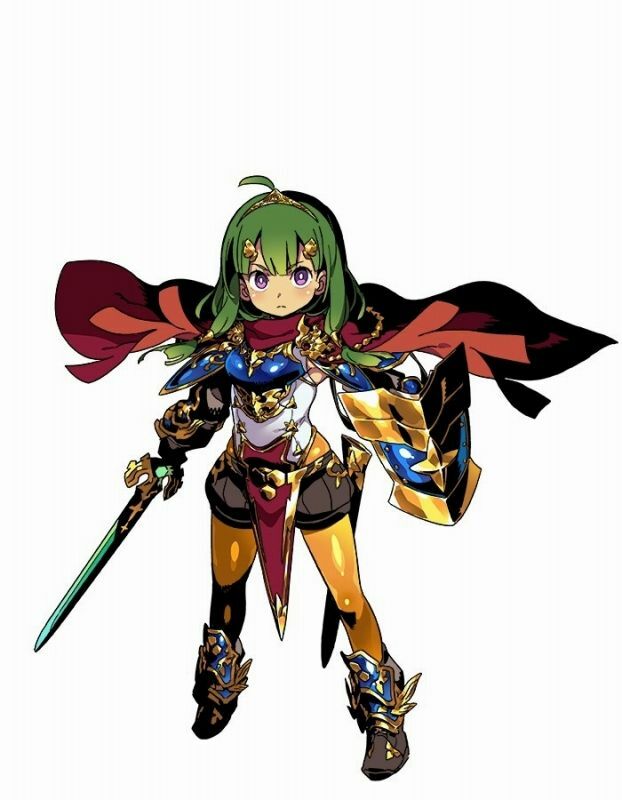 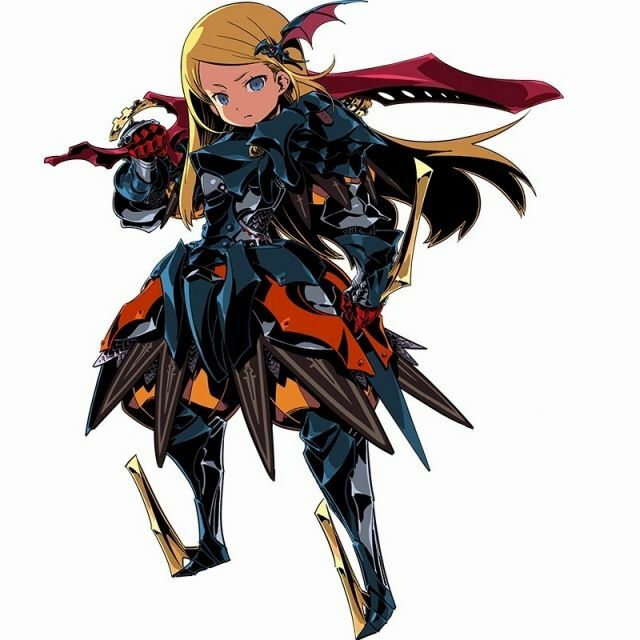 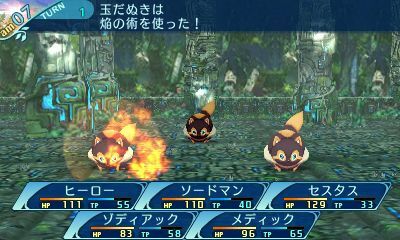 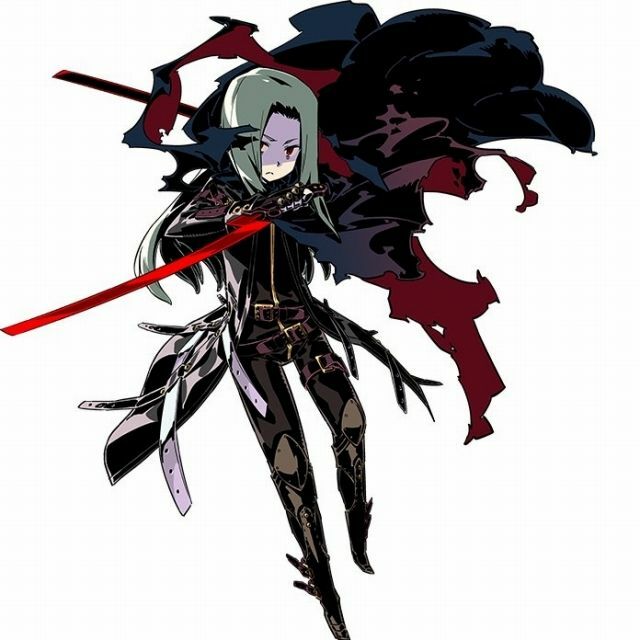 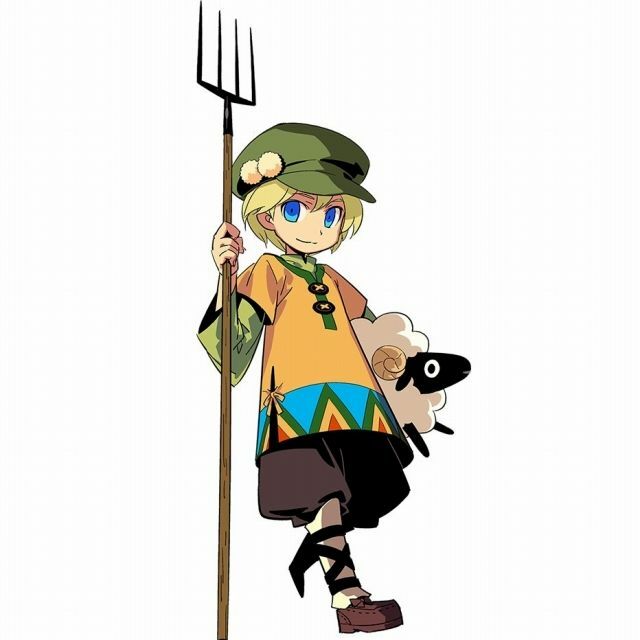 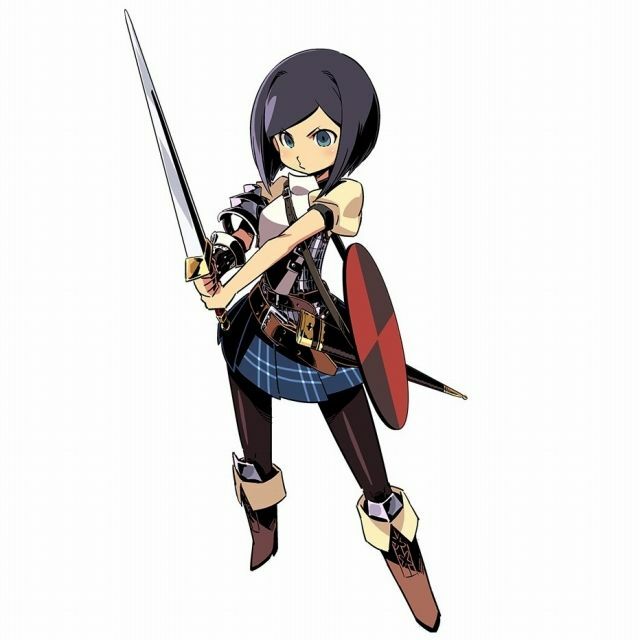 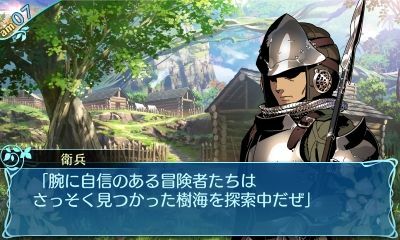 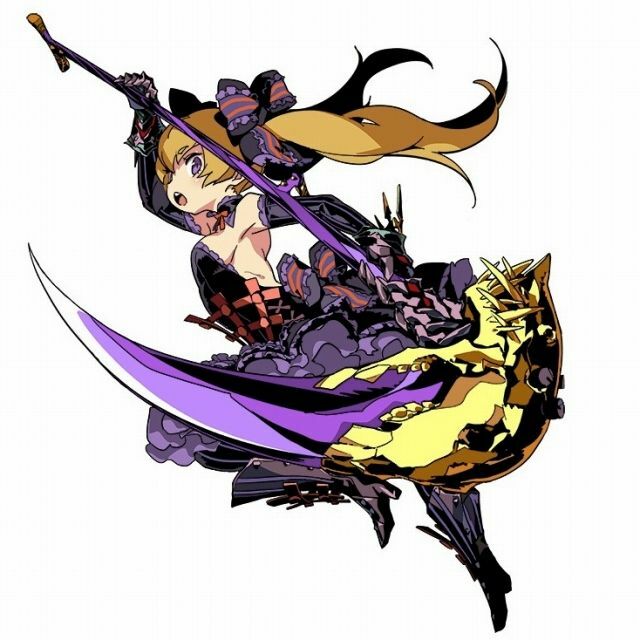 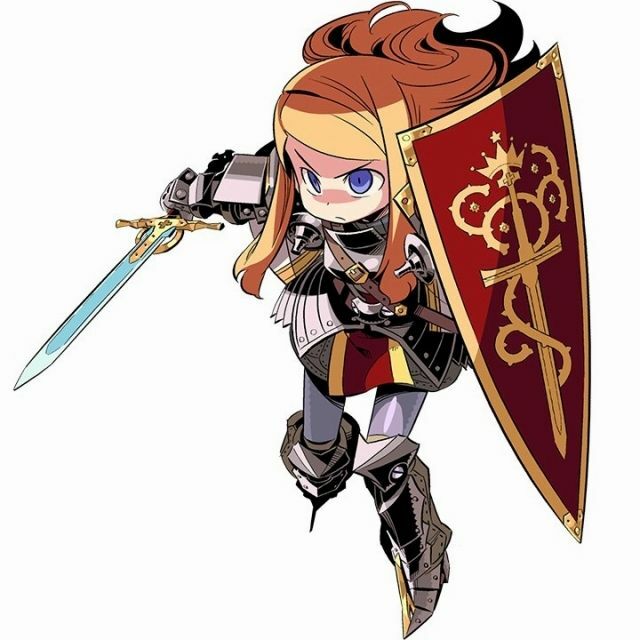 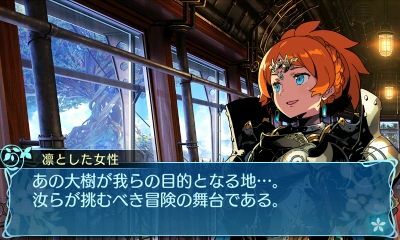 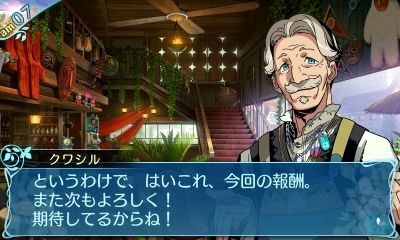 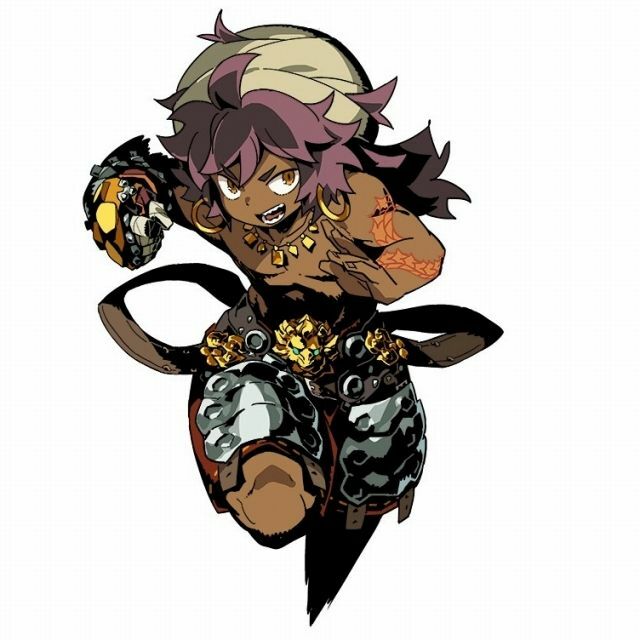 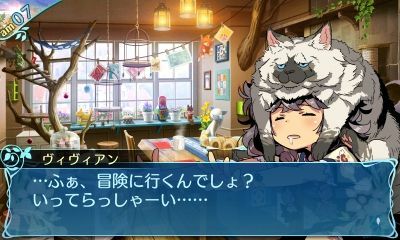 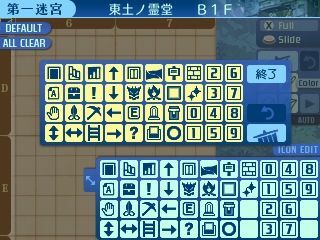 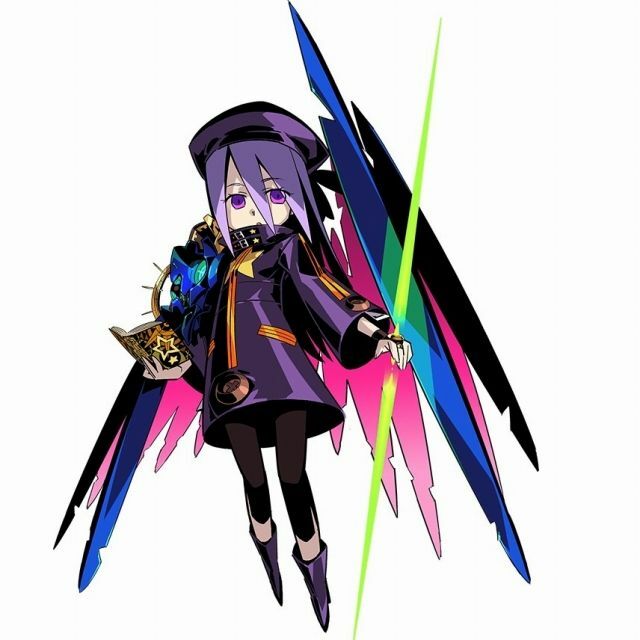 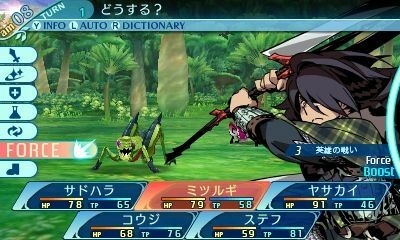 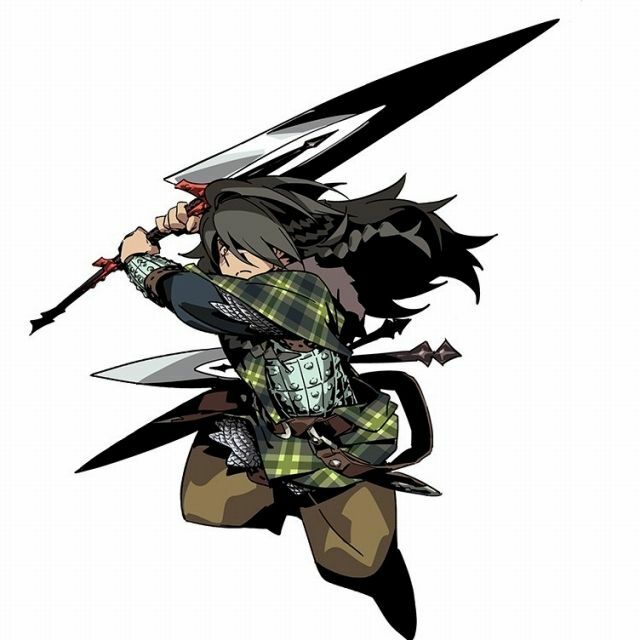 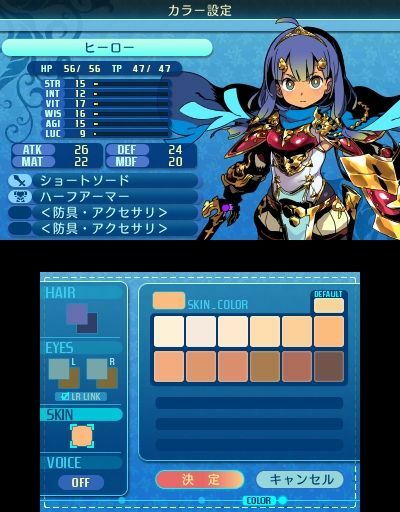 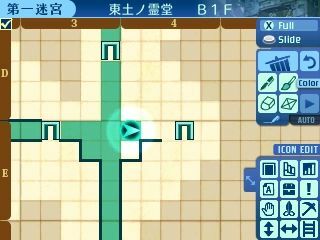 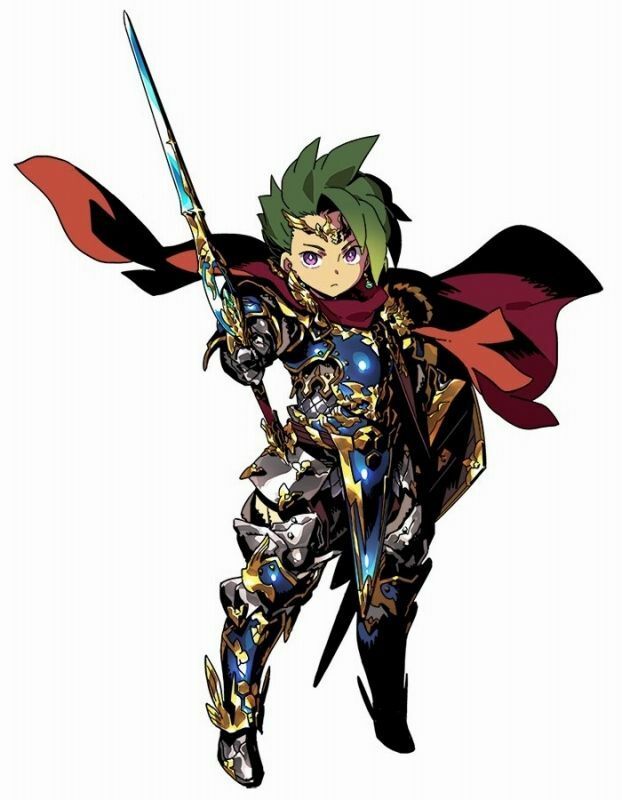 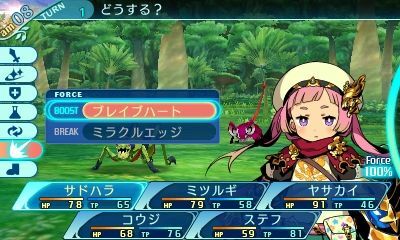 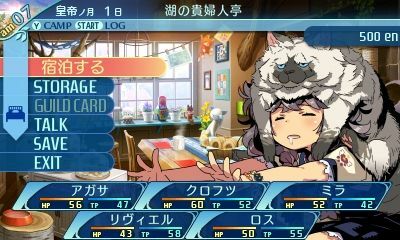 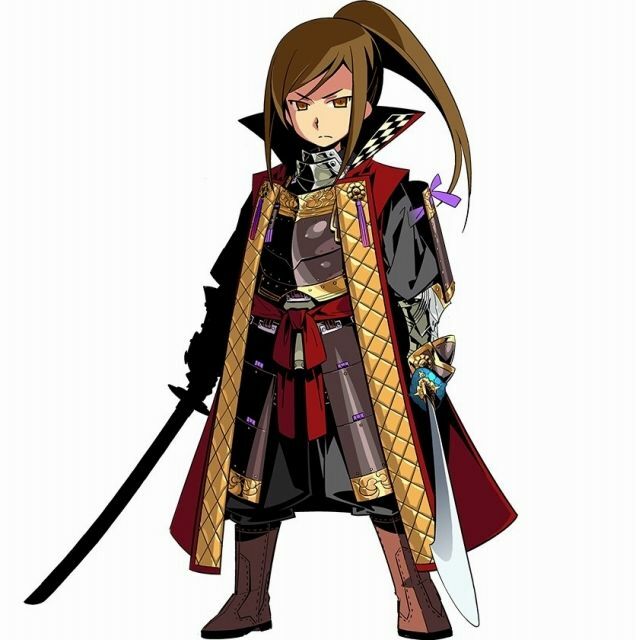 Etrian Odyssey X (3DS) comes out on August 2nd in Japan. 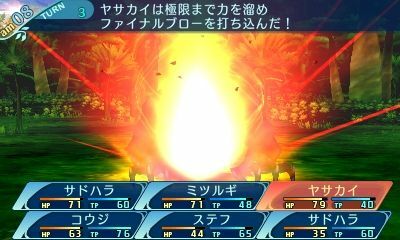 Inazuma Eleven Ares (Switch) comes out this Fall in Japan. 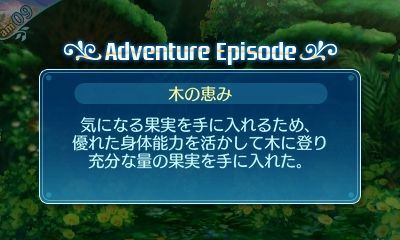 All-Star Fruit Racing (Switch) comes out on August 21st in North America.